Listen folks, I’ve done the hard work for you. 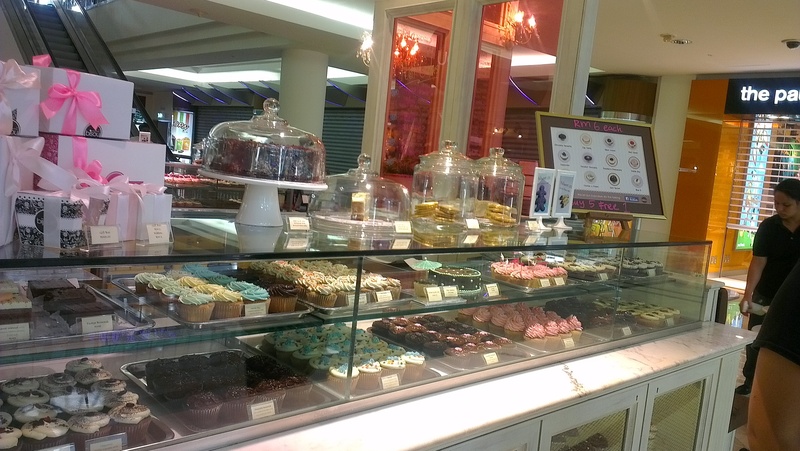 I’ve ventured through numerous bakeries and the shady stalls of KL in hunt of the perfect cupcake. 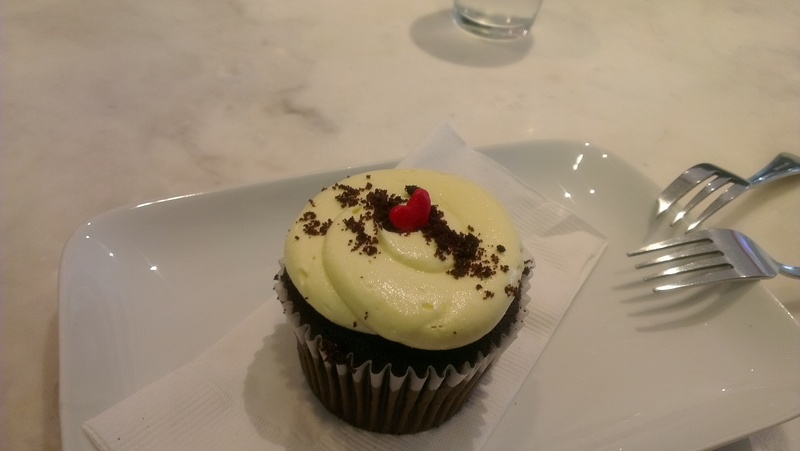 Yeah, yeah, someone has to do the dirty work, but it was worth it because now I can be confident when I say the BEST cupcakes are found at Bisou Bake Shop. They are best described as the perfect mix of moist, rich and with the perfect frosting, almost too pretty to eat. Almost. My favorite is the Red Velvet flavor but their selection is extensive and the staff are super nice. They also have other menu items besides sweets but this is what I pay a visit for and at RM 6 per cupcake you can’t complain.